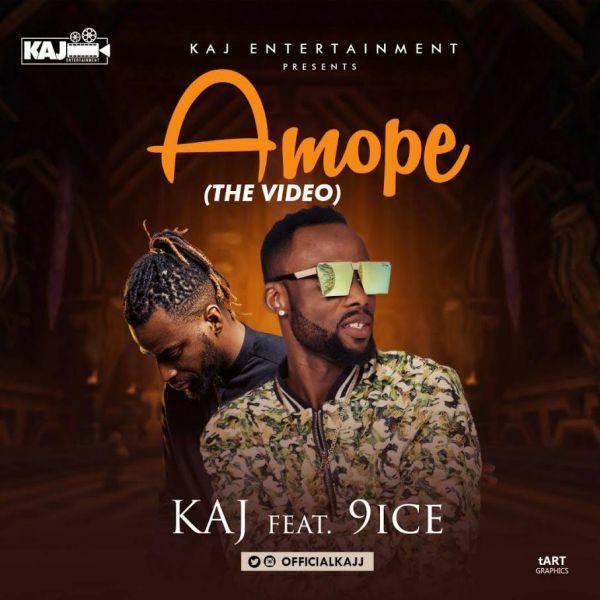 Kolawole Akinyede Johnson better known as KAJ who is an American based Nigerian Rapper & Singer teams up again with 9ice to deliver a top notch video for his trending music “Amope“. This visual was directed by Eazykology Filmz. 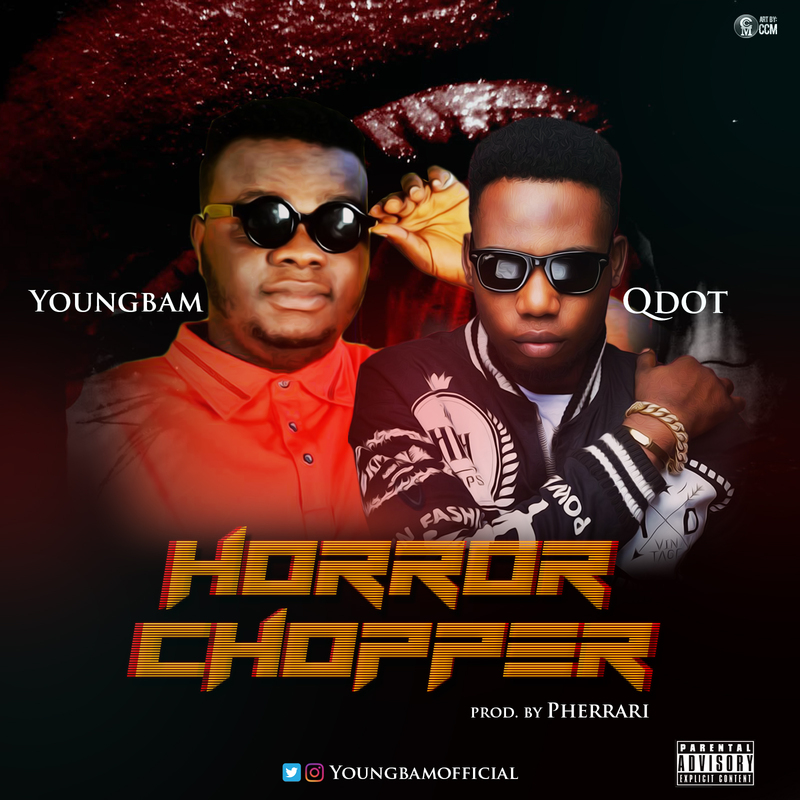 Video Features Fast Rising Stars – Tbams, Yeankeyz, Ransome & More.